Restaurant - Opening hours and contact details. Self Contained Units are a cost-effective accommodation choice for a larger family, with two separate bedrooms offering privacy and quiet. 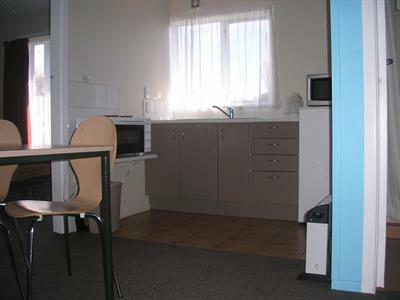 If reqired our standard motel units can be made up as a self contained unit. 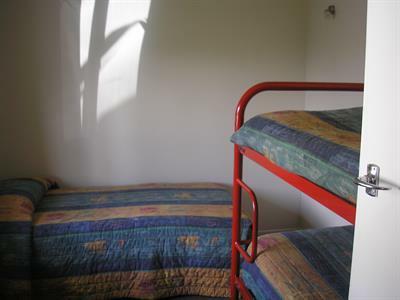 It has a Double Bed in one room, a set of single bunks and a single bed in another room, and a fold out couch in the main lounge area. All your beds are made up with linen and blankets. Self Contained Units have a kitchenette which includes a oven with cooktop, fridge with icebox, toaster, kettle, and all the crockery, cutlery, pots etc. You will need to bring your own tea, coffee and milk. Your bathroom has a shower, toilet and vanity. 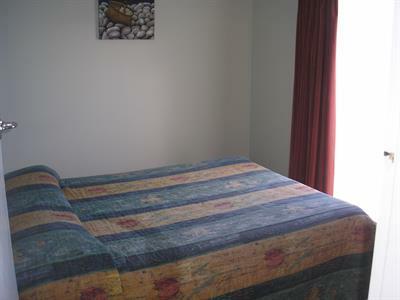 Guests supply their own bath towels and toiletries.